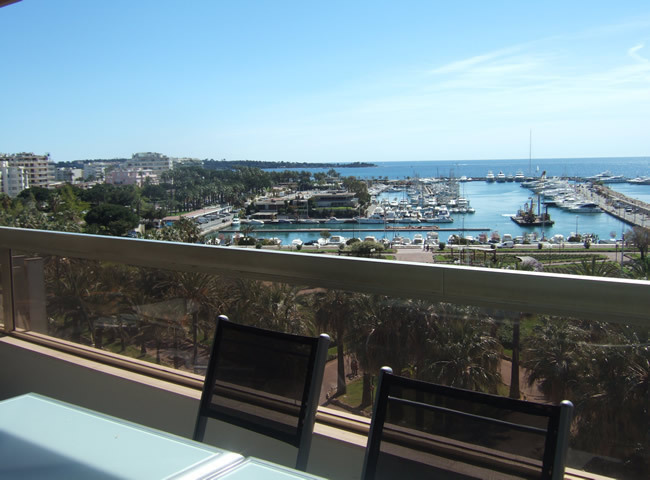 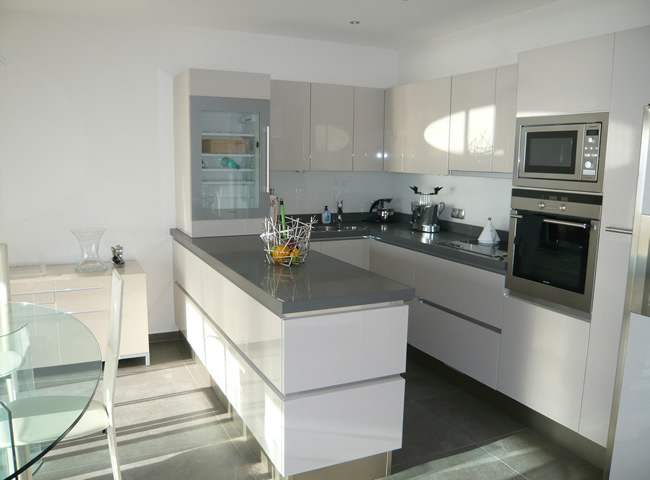 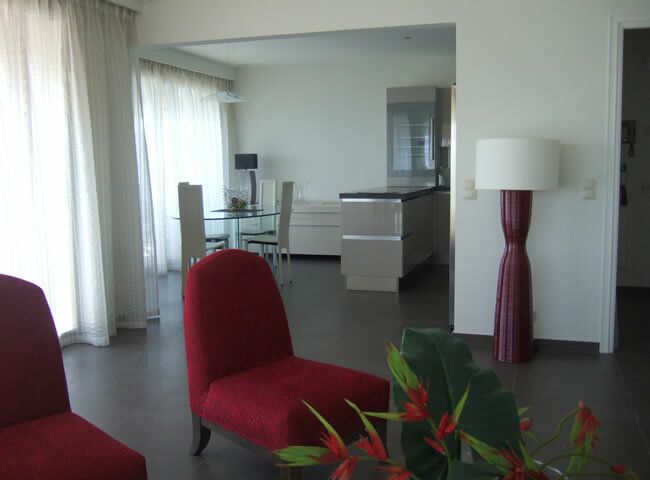 A superb front row apartment, located in the exhilarating city of Cannes, featuring beautiful sea views and modern, bright interiors. 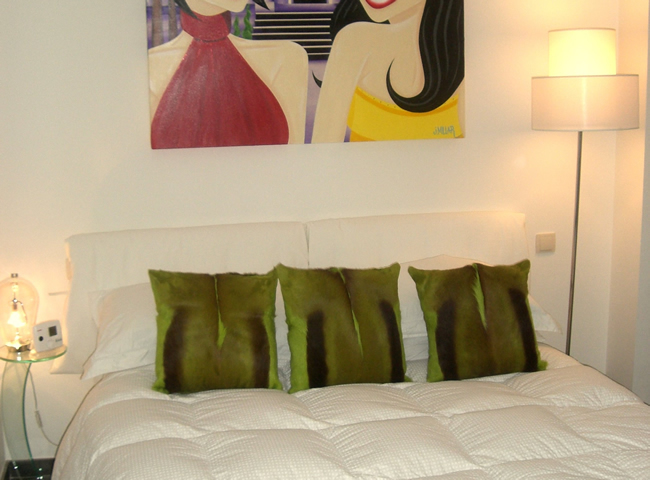 Each room is immaculately decorated and presented with great taste and views of Cannes from the sunny terraces. 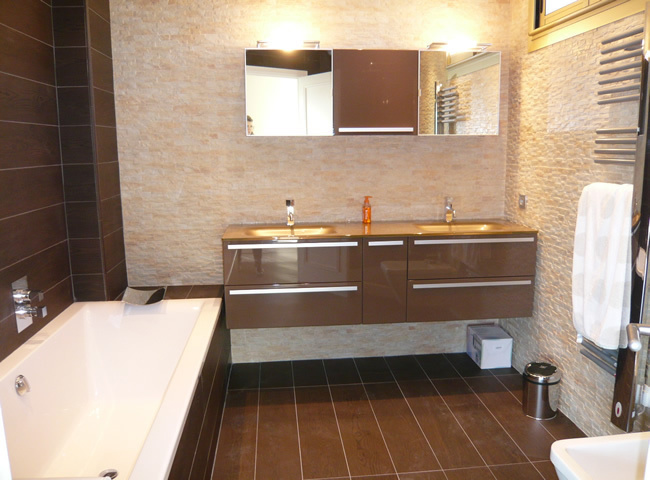 Comprising of 2 gorgeous bedrooms with equally lovely bathrooms, the property also includes a contemporary style kitchen and spacious living areas. 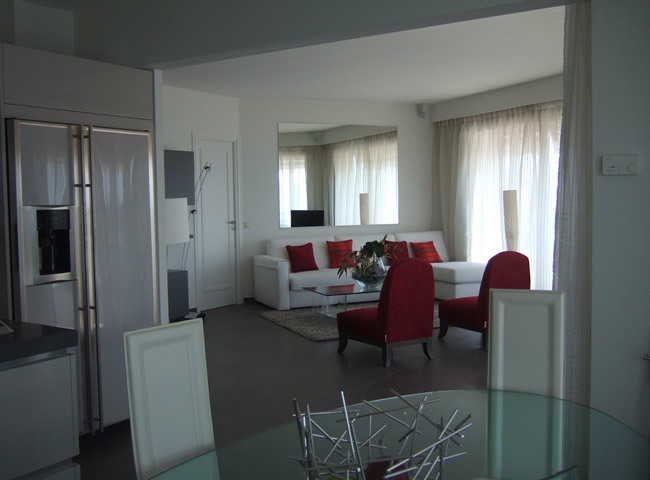 The apartment is in a fantastic location being only a short stroll to the centre of Cannes and it’s many shops, restaurants and famous daily market. 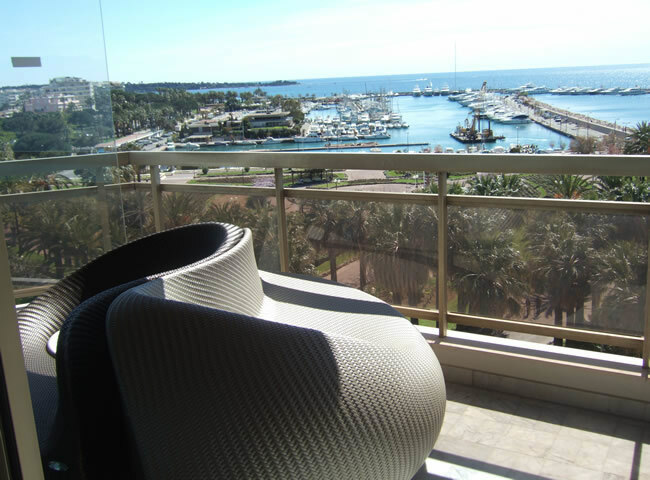 The beaches are also close by as well as the Palais de Festivals only a 10 minute walk along the promenade.